Hello! 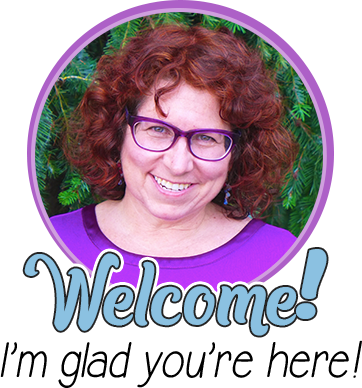 My name is Meg from The Teacher Studio, and I am thrilled to be over here blogging on Minds in Bloom! I am a fourth grade teacher-blogger who is PASSIONATE about teaching and learning and helping each child reach his/her potential. 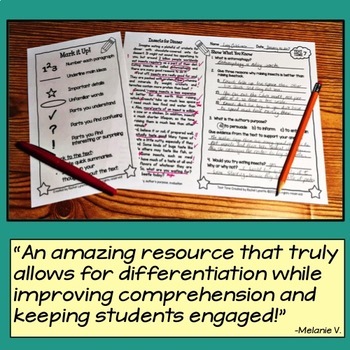 I also am a firm believer that helping students learn is far more complicated than checking off a list of learning targets–and that we must focus a great deal of our attention on actually helping students LEARN how to LEARN! This is particularly true in math, where so many of our intermediate students already have decided that they aren’t good at math. I take that as a personal challenge, and I make “perseverance” the motto in my classroom! As you may know, the Common Core State Standards for mathematics is a document that really addresses two components of math–the “content” and the “processes” needed to master the content. 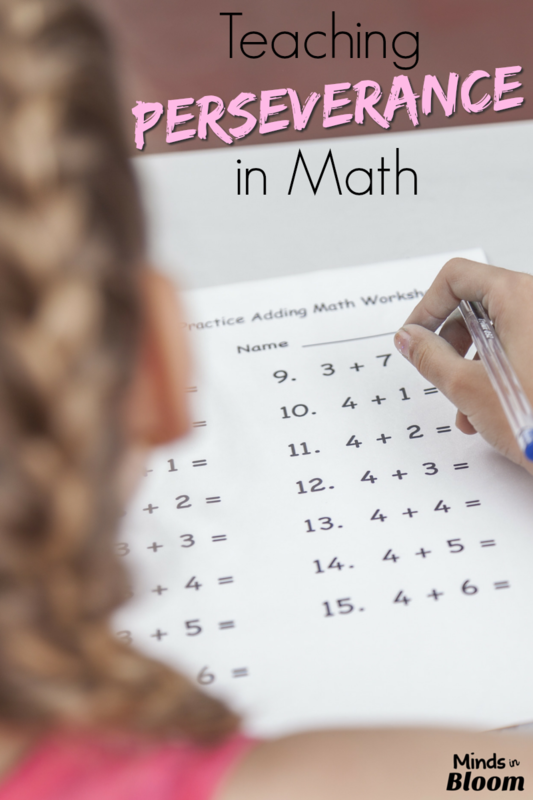 The “Standards for Mathematical Practices” are the lens through which all math should be taught–and these mathematical practices need to be as explicitly taught as fractions and multiplication are! I get started right away on my math without being reminded. This is a lesson that needs to be taught over and over as you establish classroom routines. Students should know what your expectations are, what supplies they need, where math supplies are located in the classroom, and what the routines are. Some teachers have success with timers or countdowns as they transition to math class, but you need to find what works for you. 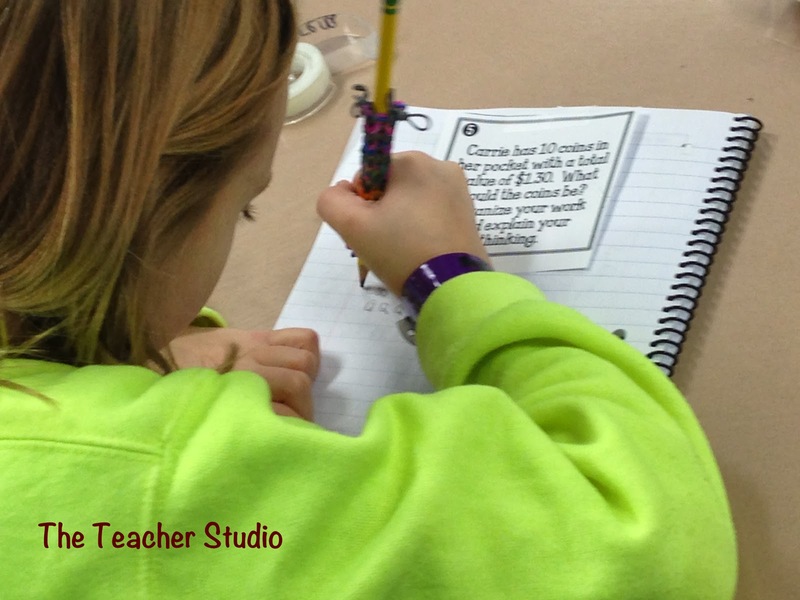 What is key is that students get the sense that math class is for working, and there is no time to waste! The fun starts right away, and there is never “down time” where they don’t have math to work on. I have a positive attitude while working on math. This is SO important! I really believe that having a positive attitude about math is critical to learning—and that attitudes are contagious! Find ways to teach math that are engaging and exciting to you—and your students will follow suit! When students struggle, it is easy for them to get “down” about math, and it’s our job to find ways to make math accessible to them and help them see that the PROCESS is just as important as the right answer! This can be so freeing to those who don’t see themselves as “math smart” kids. 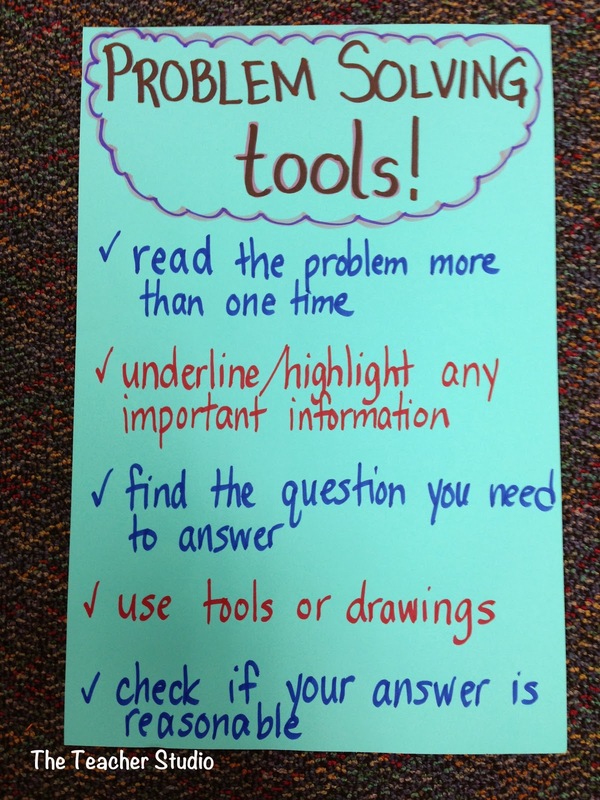 Teaching students about keeping calm and that they have a whole bunch of tools in their toolbox—and that YOU are going to be the one that helps them! If one strategy does not work, I can try another one until I am successful. One thing I really need students to understand is that THEY have some tools in their toolbox that they can try before getting help. Here is the list I have hanging in my room, and I refer to it often. You might even think of other ideas that could be added. The key is that we give kids tools so they can solve any problem they encounter—even without us! I try using all the strategies I can before asking for help. 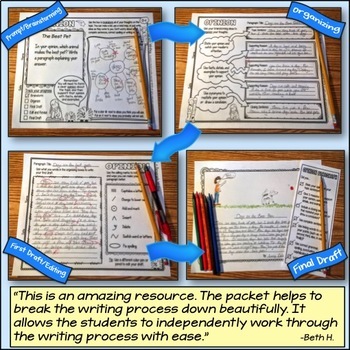 It is really important that students learn how to “give it a try” before they ask for help. When my students ask for help, instead of giving them advice or a hint, the first thing I ask is, “What have you tried?” If they can’t answer, I smile, point to the poster above, and tell them I’ll check back in a little while! It’s amazing how much they can do if given the tools to get started! 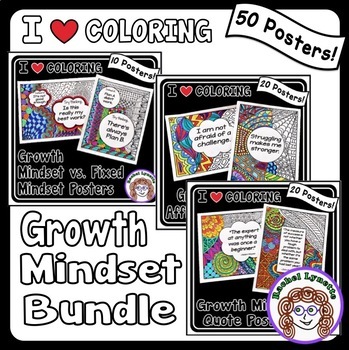 I am quick to compliment anyone who has given it a try before asking for help…and before you know it, your class will be so much more independent! They won’t WANT your help! When I get stuck, I can explain what I’ve tried before asking for help. So, we know that we need to back off a little as teachers so our students gain some independence. 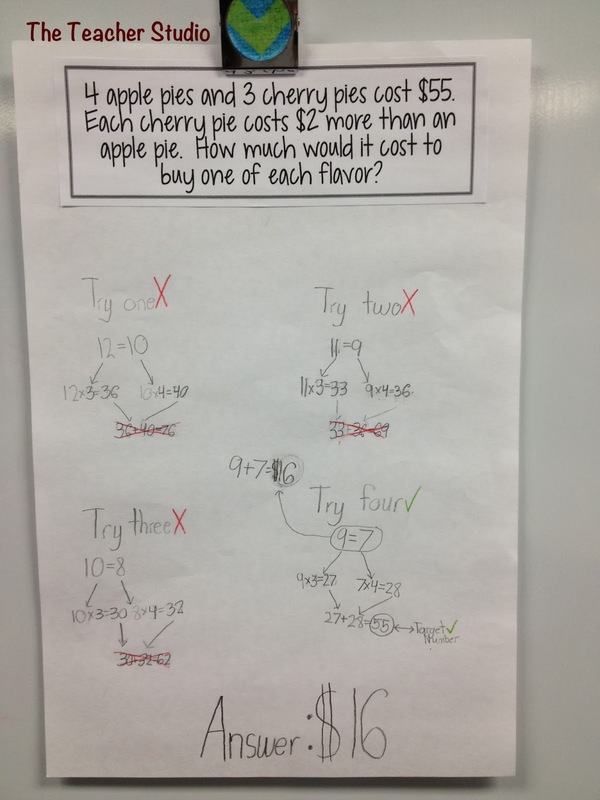 Another thing we need to address is helping students use precise mathematical language to explain what they’ve tried. This takes practice and coaching! When students say, “I minused it,” I correct them to say “subtracted,” and then I ask how they knew to do that. If they say they did it in their head, I ask them to tell me what they did in their head. If they are struggling to tell me, I refer to the anchor chart and ask them to point to what they have tried, and I say it for them as a model. I think it’s very important that we do not allow students to say, “I don’t get it.” That’s too easy, and it makes US do too much of the work! 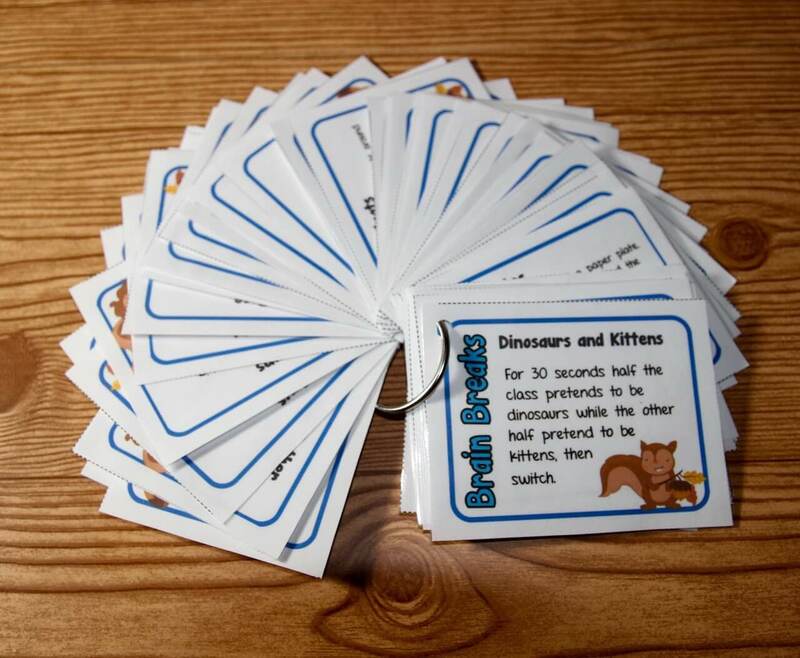 I make sure my work is complete, detailed, and looks professional. Although this is technically more in the “attends to precision” realm of the Standards for Mathematical Practice, I feel giving attention to this piece of problem solving helps set the tone for high expectations and expert work. I call my students mathematicians, and we showcase examples of quality work. Sometimes I will notice something when walking around that I will slip under the document camera, and sometimes I will ask the students to point out great work they have seen when working in small groups. 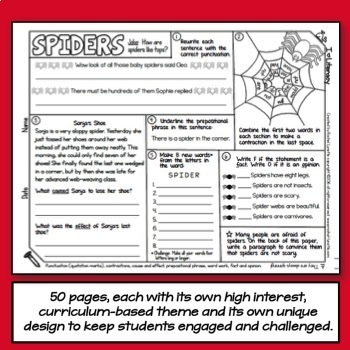 Another great way to build this culture for quality is to do gallery walks, where you lay out examples of work and let the students check out the work samples, then give them time to go make improvements on their own. Without saying a word, they can use the high standards of others to improve their own work. It’s fantastic! So…what does this mean for us as teachers? 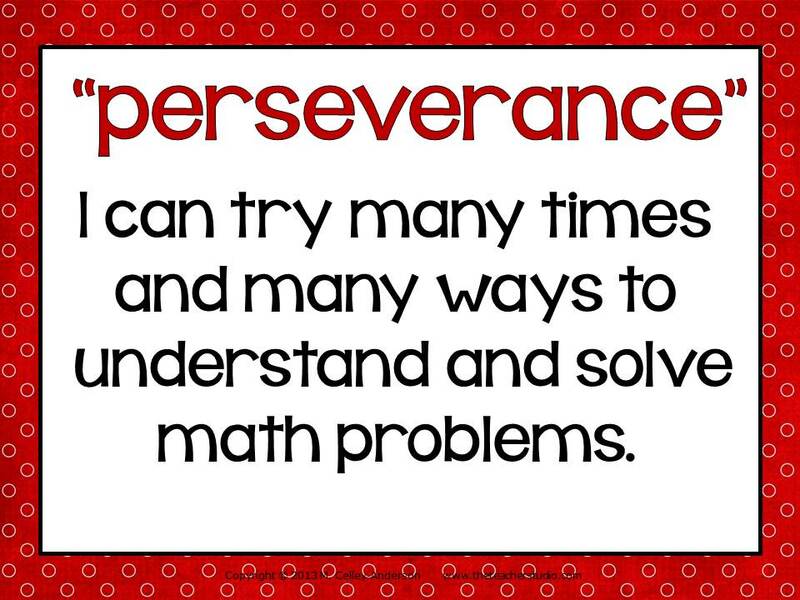 We need to put our students in situations where they can practice these math “behaviors” and develop their perseverance! They need to be faced with rigorous problems that don’t always have easy answers–or even one correct answer! They need to learn to work together and talk about math…to realize that the right answer isn’t always as important as the thinking that went into the answer…and that they CAN do challenging math if they apply all that they have learned. 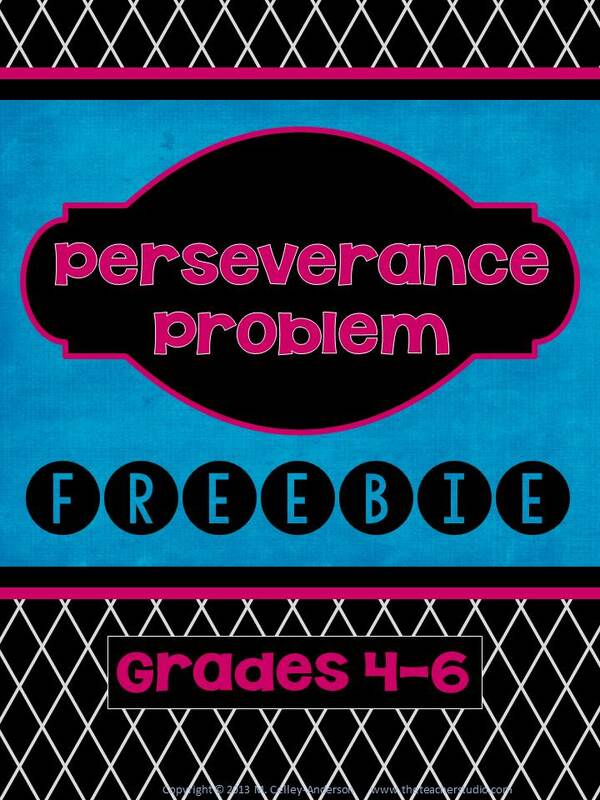 Interested in trying a “perseverance problem” with YOUR class? 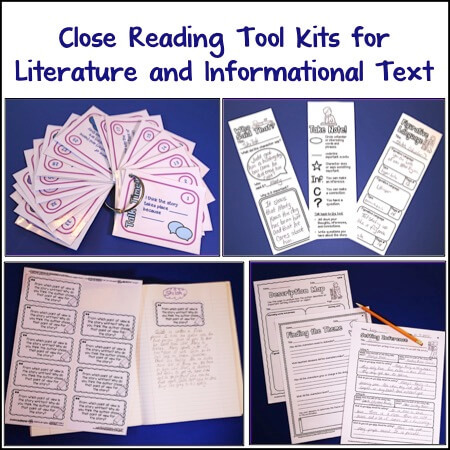 I have created a freebie for you that contains the information from this post, as well as a rigorous problem with more than one solution for you to try with your class. Together we can work to build a generation of problem solvers! Click the image below to get your copy! I am the mom of two boys–a high school athlete/musician/mathematician with an awesome sense of humor and a very special child severely affected by autism. They keep me busy! I have been teaching for more than 20 years and absolutely love making a difference in students’ lives by helping them see how fun and meaningful learning can be. I also very much love teaching and working with adults, whether it be doing teacher training, blogging, or creating resources to help push teachers to try new things. 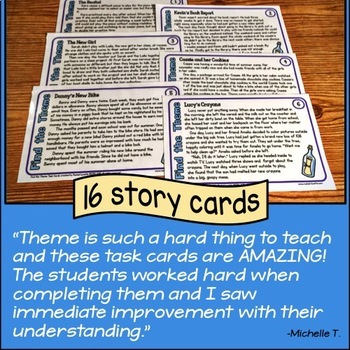 Make sure to stop by my blog at The Teacher Studio and check out my my TpT store for more ideas! AMEN! I made a commitment to really develop my students' confidence in their problem solving skills this year. I have been working with a template that I believe has been an effective bridge to independence and success for most of them. I am not sure even our faithful dedication to this process since the beginning of the year will be enough in the face of the unrealistically difficult problems the PA Department of Ed has released for state testing this year, but I know we are doing all we can. You can read more at http://new-in-room-202.blogspot.com/2014/01/building-better-problem-solvers-one.html. You wait, this is a way to get teachers to quit and to decrease the number of graduates pursuing teaching as a profession. Mark my words, but one day there will be gov't takeover of the educational process, common core is just the begining.. Next saluting will be required! 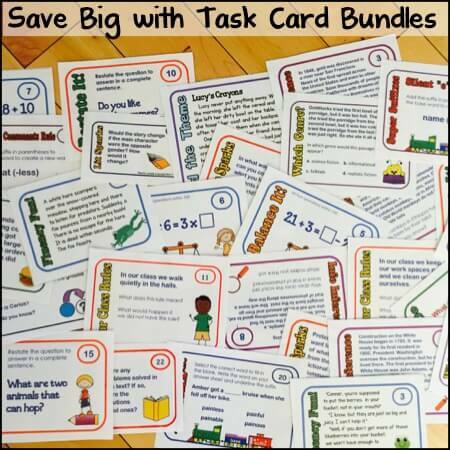 Just curious if anyone has found a math curriculum / resource that meets the Common Core Standards K-6? I know there is a lot of companies that "say" they are aligned but really have a lot of holes. I appreciate any feedback on this issue. THANKS! 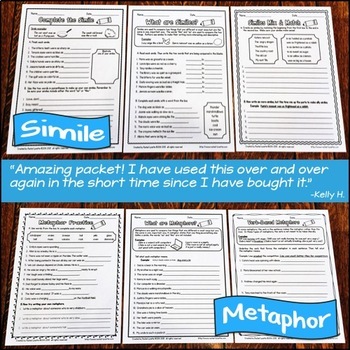 Have you looked at engageNY or Eureka math? It is the ONLY curriculum designed around the Learning Progressions and CCSS-M. It is very good! 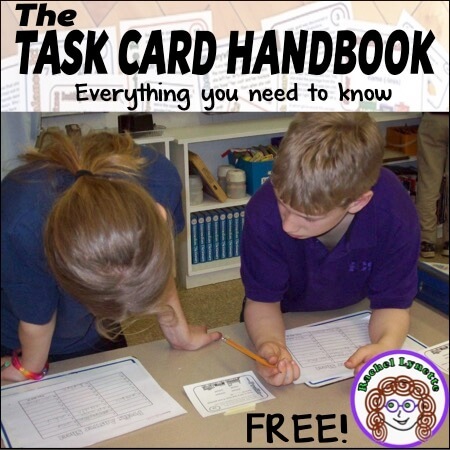 It is a PreK-12 curriculum and FREE!!!!!! eyes. Such a tragedy for the educational future!! Thanks Meg! Your passion and dedication to children is inspiring. You have written a fantastic article here! I teach high school math in TX, which doesn't have common core, but I think your purpose here transcends that anyway. At the school where I teach perseverance is in short supply for many of our students, which is why I volunteered to facilitate a staff development over student motivation next week. Some of your ideas are definitely getting included in my presentation, so thank you for such a well written piece. I loved reading this post! Thanks so much for sharing!